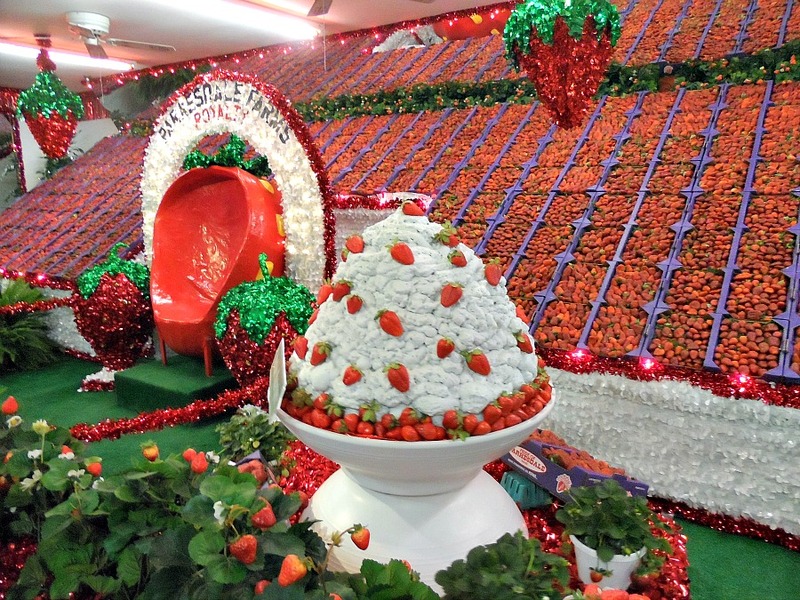 Plant City bills itself as the Strawberry Capitol of the World. And I believe that may be true. The city is surrounded by strawberry fields - as far as the eye can see. 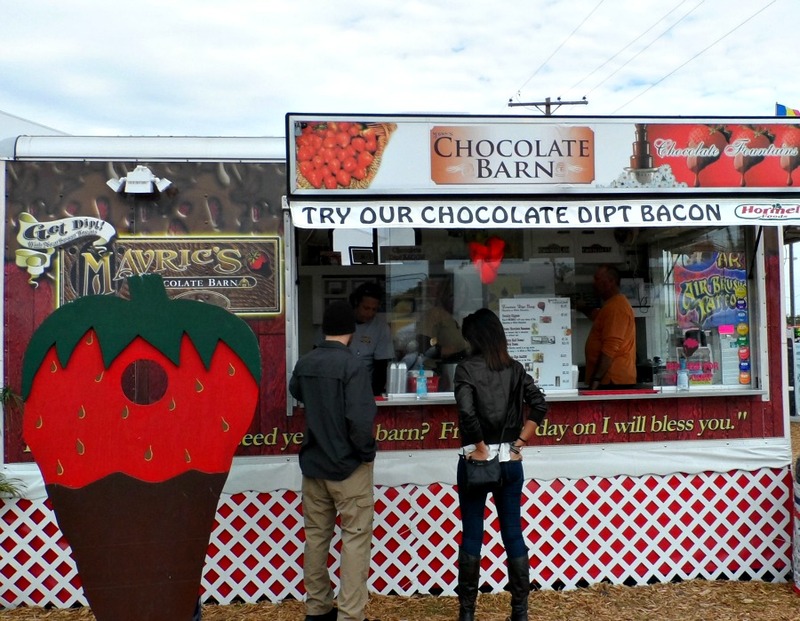 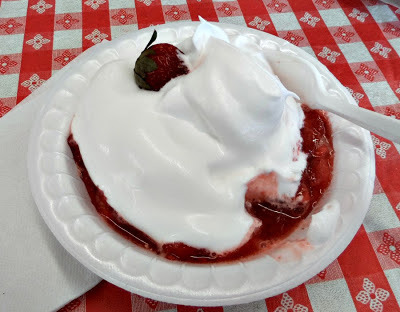 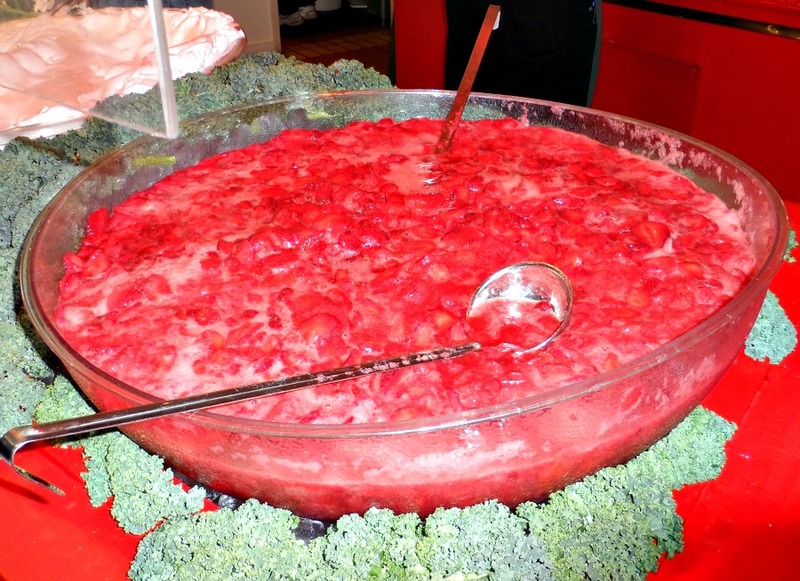 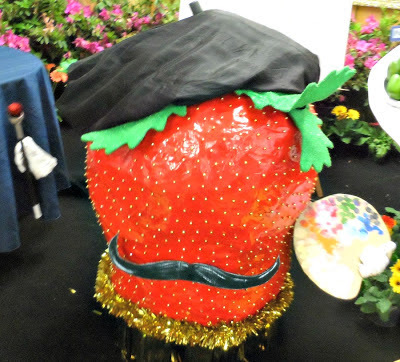 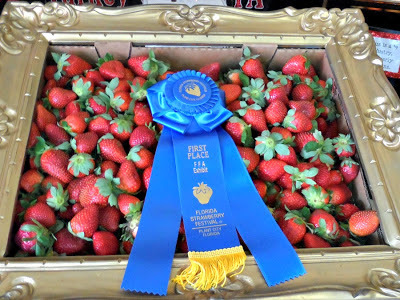 Once a year they celebrate everything strawberry at The Plant City Strawberry Festival. 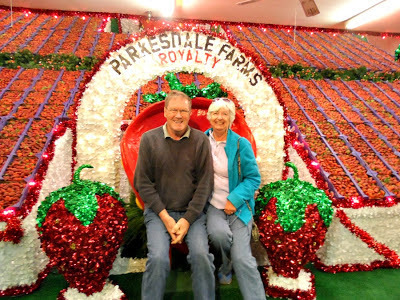 It started on Thursday so yesterday, off we went to check out another small town, local festival. 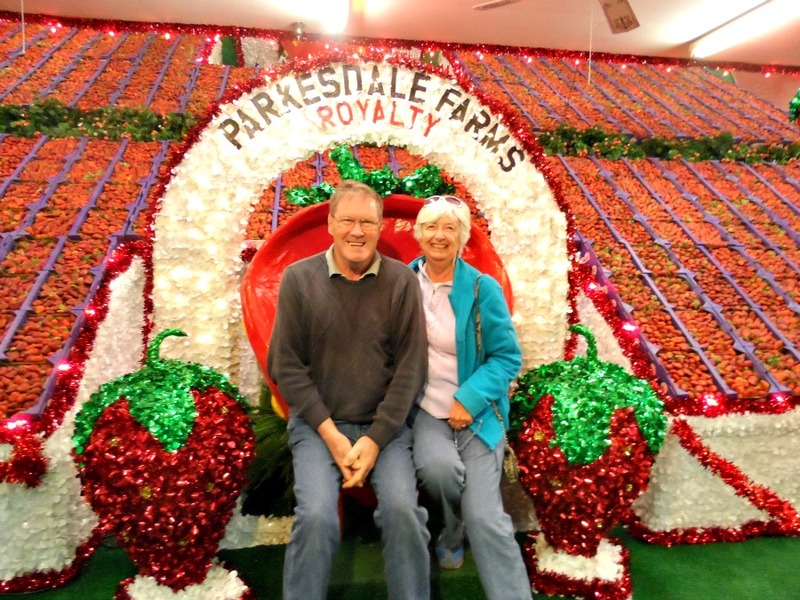 It turned out to be neither local or small. 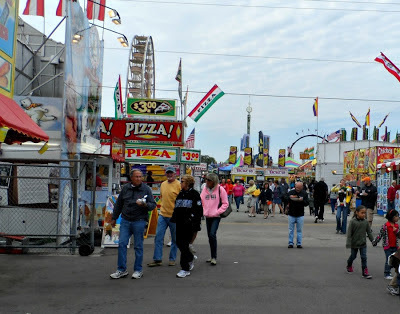 I would compare it to the Western Fair in London, Ontario for exhibit size. And we have never seen a midway with so many vendors and rides. 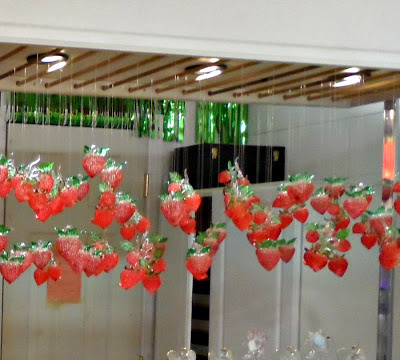 However, the theme was strawberries and strawberries they featured. 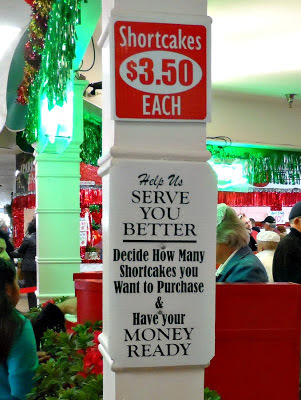 It is a real gripe of mine - people who get to the cashier at a sales counter and are not ready to pay, especially in the grocery store. Do they think the store is giving the stuff away for free??? 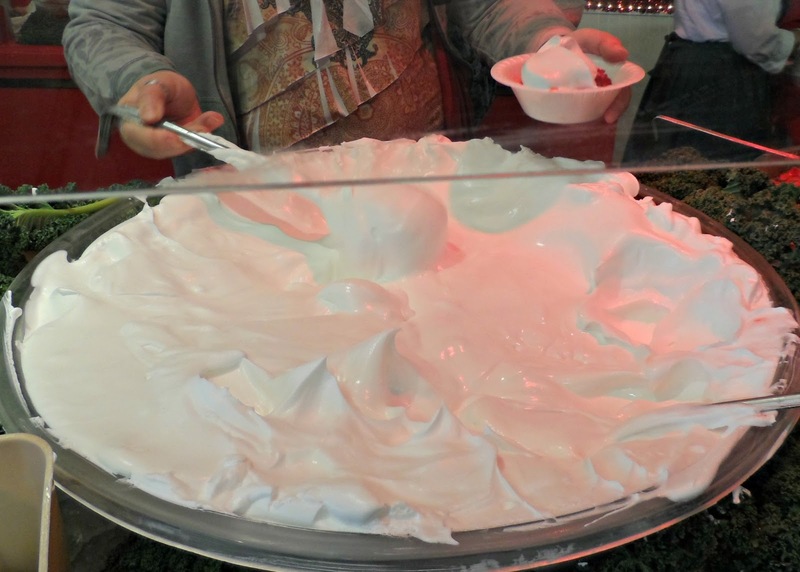 All in all an enjoyable time.